Happy New Year to all of our participants and clients! During 2017, we are a monthly donor to UNHCR. 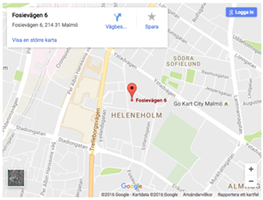 AB Företagsutveckling has a new office in Malmö!